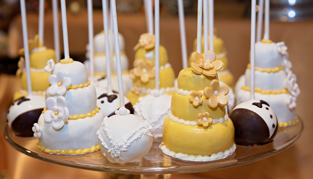 The Baking Institute specializes in high-end cakes, pastries, tortes and sweet table displays. 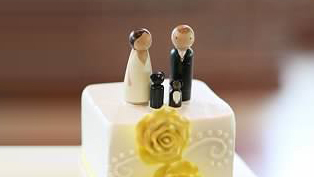 All of our cakes are individually handmade and decorated with care by our specially trained bakers. From simple and elegant to elaborate creations, the decorators at The Baking Institute will design the custom cake of your dreams. 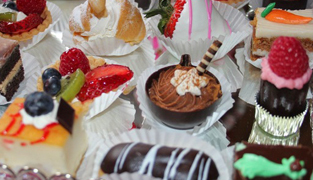 Contact us today to make your FREE tasting and showroom design consultation and let us help you bring your dessert vision to life!